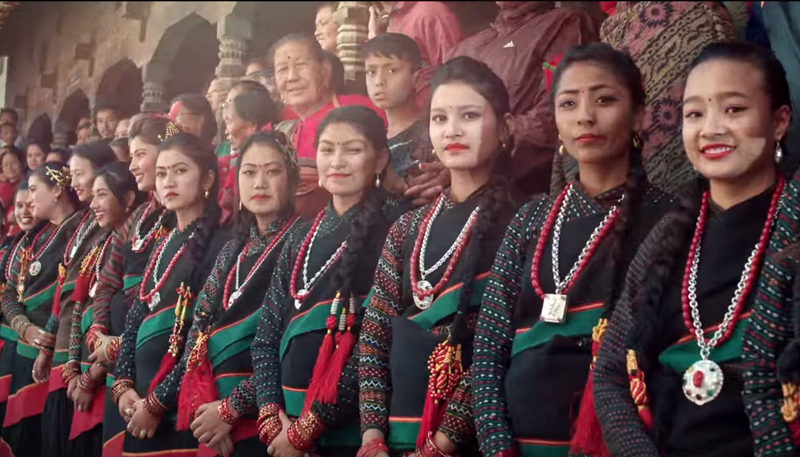 Man Magan is not only a song but a reflection of the culture, tradition & heritage of Nepal. Keeping the beat of Dhime – an authentic Nepali instrument, which carries a lot of history in itself, as the core of the song, other traditional & ethnic instruments such as Madal & sarangi has also been included in the composition of this song. The nepali ethnic instruments have been used for generations for playing in traditional festivals, Jatras & Rituals of Nepal such as Kumari Jatra, Pulu Kishi Jatra, Jhyaure dance, Ghintang Kishi, Chaliya Dance, Jhakri Dance, Lakhey Dance, Dhime Dance and much more. Keeping these perspective, it is also presented in the video.